This wine shows powerful stone fruit characters with oak derived flinty, toasted notes and a long, crisp finish. 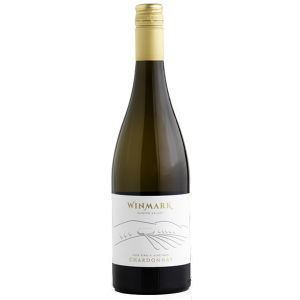 The grapes for this Chardonnay are sourced from the Winmark Vineyard, formerly Pooles Rock, in the Broke Fordwich sub-region of the Hunter Valley. The fruit was hand harvested in the cool of the morning to preserve quality and was immediately whole-bunch pressed. The cloudy juice was transferred to new French oak barrels where fermentation took place. 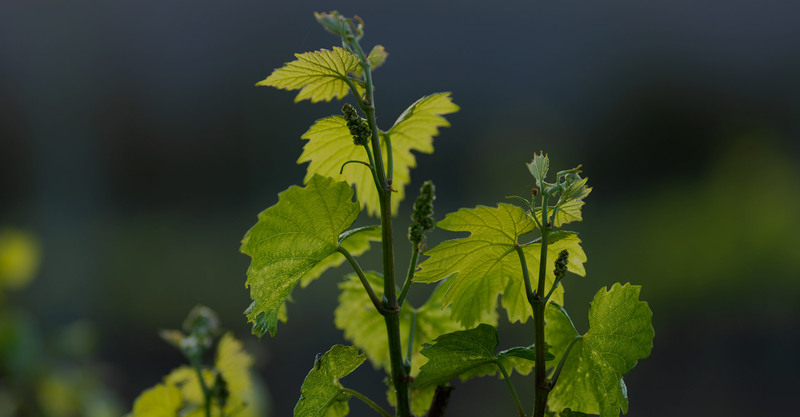 The wine was then left in oak for eight months with regular lees stirring to add texture and complexity. The barrels were then blended, lightly fined, filtered and bottled. 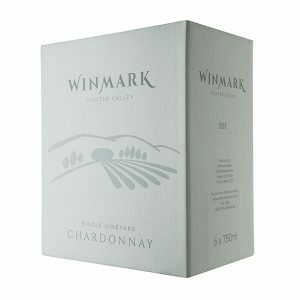 Palate: This wine shows powerful stone-fruit characters with oak-derived flinty, toasted notes and a long, crisp finish. 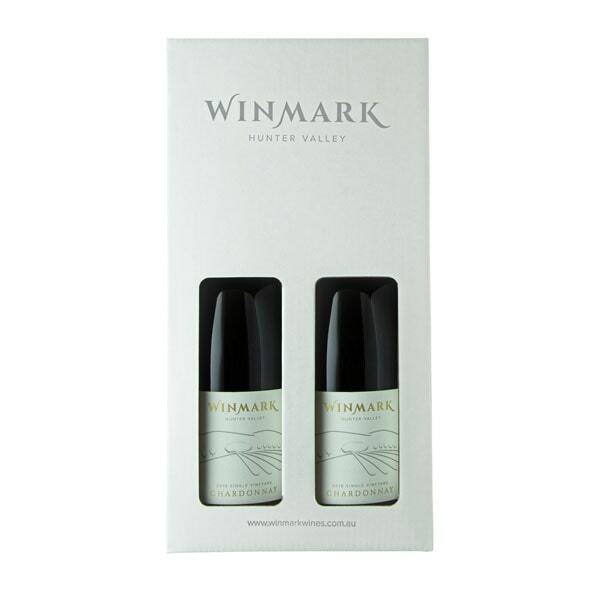 Upcoming Vintage: Winmark is producing something special, a Burgundian rootstock-style chardonnay, lighter than the traditional Australian vintages.